DMT, Di-Methyl Terephthlate, is manufactured using paraxylene and methanol with continuous oxidation / distillation process. Methanol is partially recovered during the polyester chips manufacturing. The plant capacity is 60,000 MTA. DMT will be utilised in the molten state in the polyester plant. Methanol recovered from polymerisation will be recycled to DMT plant. PET Chips are manufactured by using DMT and MEG (Mono Ethylene Glycol), with Methanol as a bi-product. PET chips are manufactured at two different locations, one with a batch polymerisation of 21,000 MTA and a continuous polymerisation of 30,000 MTA. 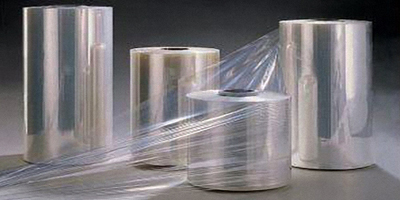 All speciality grade chips required for manufacturing polyester film with various additives are manufactured in-house. 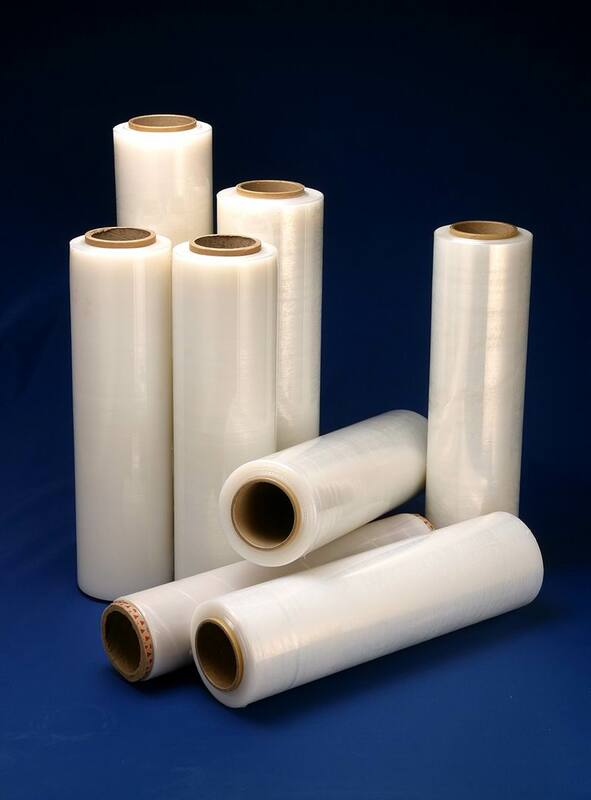 BoPET Film Lines comprise four independent lines situated at two different locations, manufacturing films in the range of 10-35 microns and having a total capacity of 42,000 MTA.